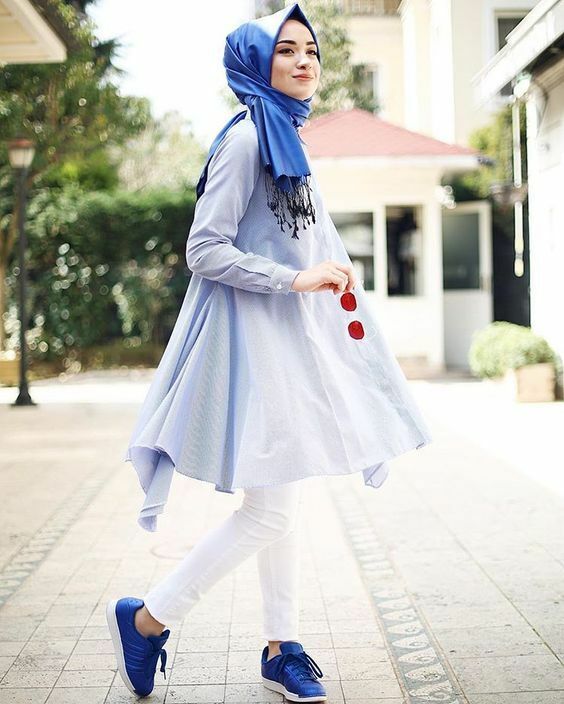 Are you looking all around the web for cool hijab outfits for the next summer season ? You wonder if the upcoming hijab fashion styles for 2018 / 2019 season will be the same as the one's of the previous season ? 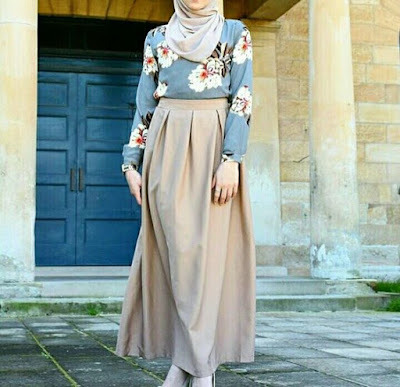 In order to know more about the upcoming summer hijab fashion trend, we have been digging in multiple social media platforms, especially Pinterest, in order to find the latest hijab trends and all the best looking hijab outfits. 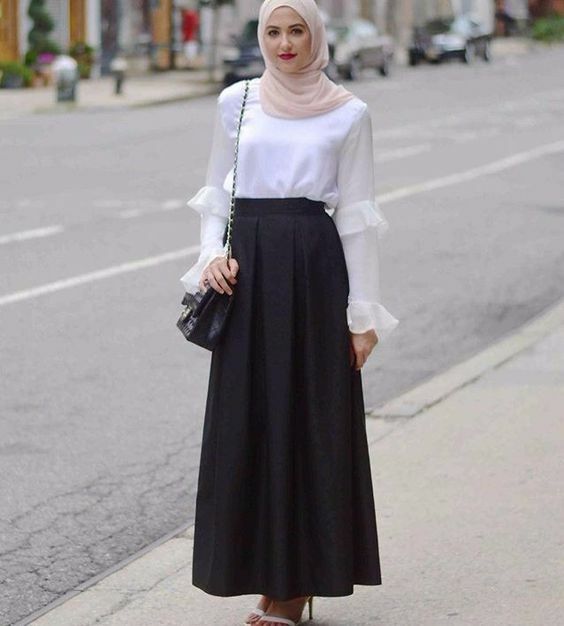 We should let you know that the suggested hijab styles are various, so you can find in this post many clothing types (such as dresses, tunics, scarves or abayas) but they have one thing in common : They are all modest and cover well your entire body but still chic and very fashion at the same time. Without speaking a lot, here is some of the best looking summer hijab outfits for 2018 / 2019. Enjoy reading !